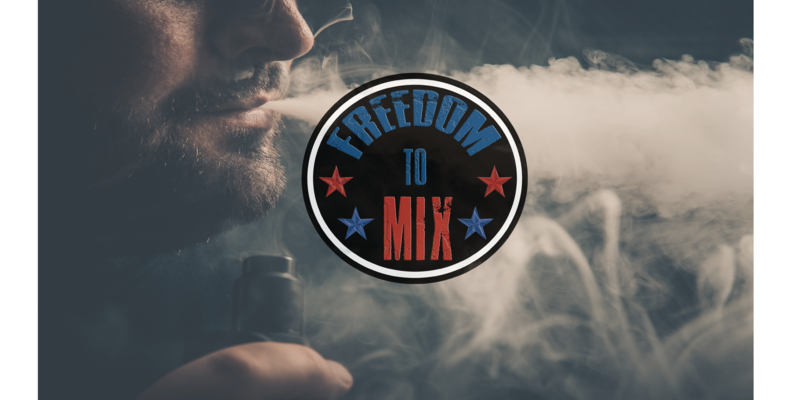 Freedom To Mix offers a recipe development service to companies looking to offer custom crafted eliquids to their customers. 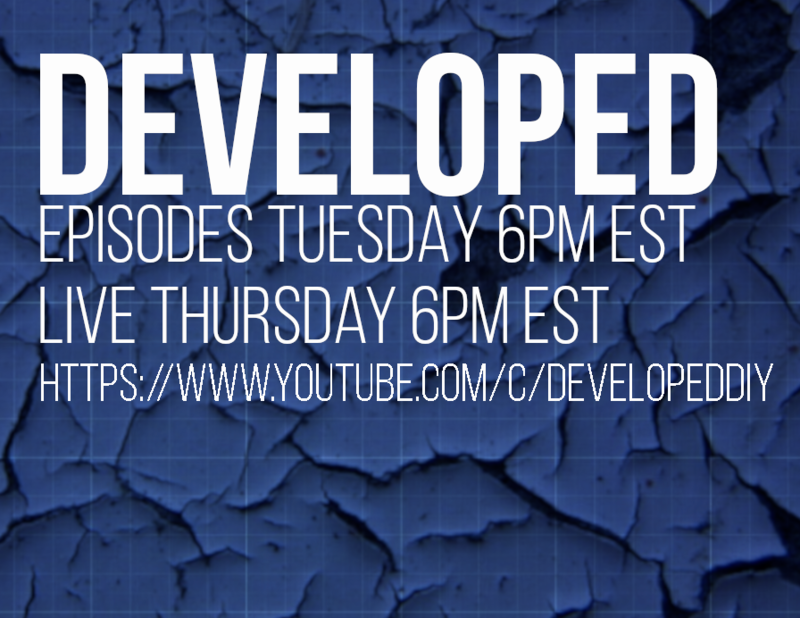 We develop recipes designed to be enjoyable, flavorful vapes while suiting the needs of our clients. If you would like to contact us with your eliquid request, please fill out the form below and we will be in contact with you to discuss the details and pricing. If you would like to request a clone/remix of an eliquid, please send a link to purchase the eliquid. This will help me purchase the eliquid quickly and find it if it's not a commonly know ejuice.